Blocknet empowers the communities behind every crypto coin with atomic swaps on a completely decentralized cross-blockchain platform. 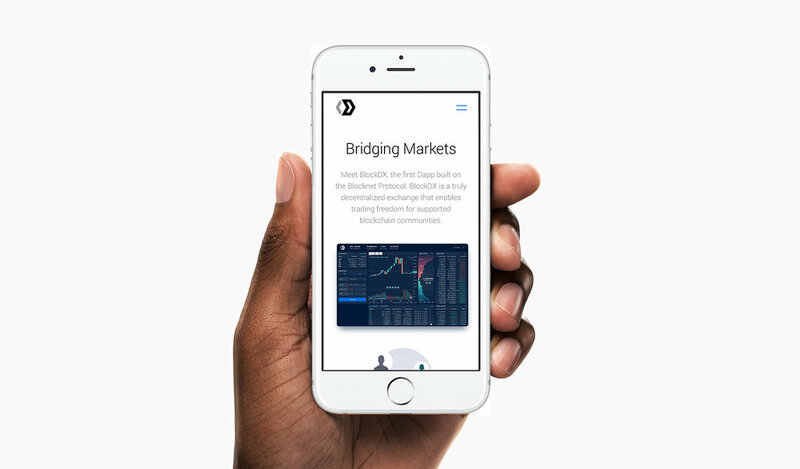 It serves as a connector between blockchains, markets, and communities. Although the Blocknet wallet had been in use for 2 years, the startup had yet to truly break into the crypto market and establish a wallet that was easily accessible and understood by the public. Their ask was for me to completely redesign the architecture, strategy, and GUI in a way that the public could easily understand and that had similar process flows to stock trading and personal transaction applications. The final deliverables were an annotated UX walkthrough, 52 screen designs, a custom iconography set, and an updated style guide. 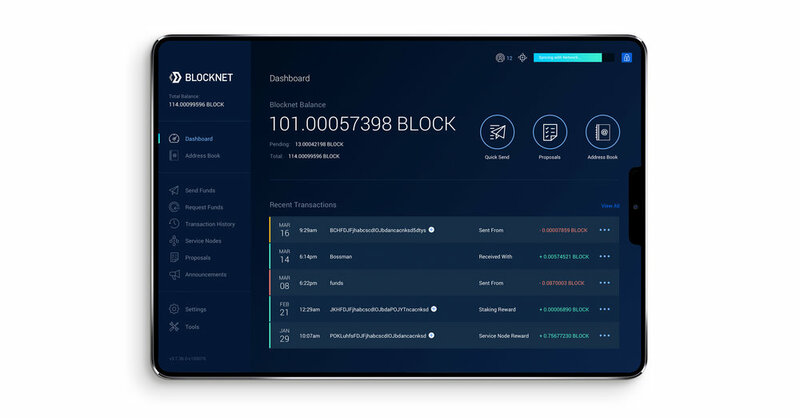 As Blocknet was in the process of developing their new wallet release, I worked with them to update the look and feel of all their marketing assets and public-facing collateral as well. Deliverables included new UX/design for their web app, new illustration styles, and a brand guide.